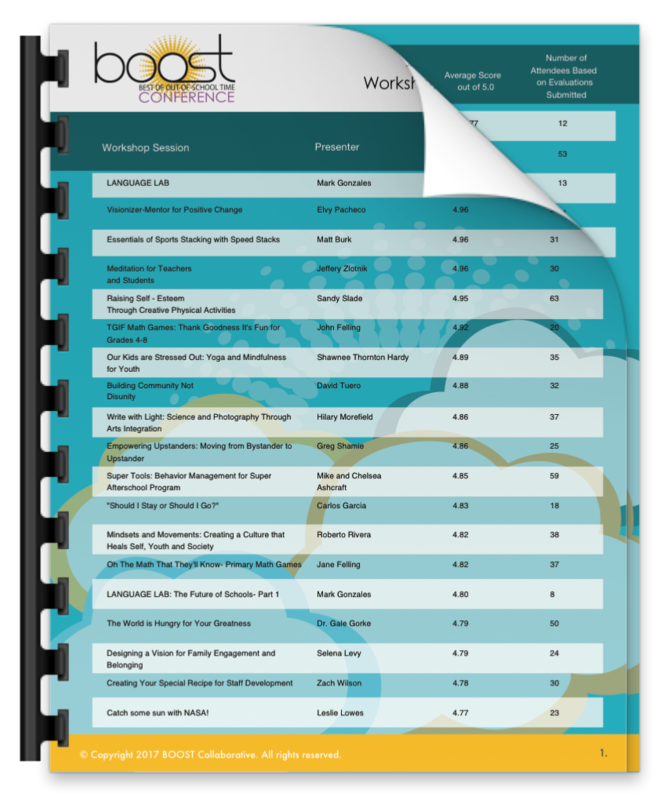 Highlights from the 2017 BOOST Conference including the conference brochure, survey, workshop evaluations, and workshop materials for download. 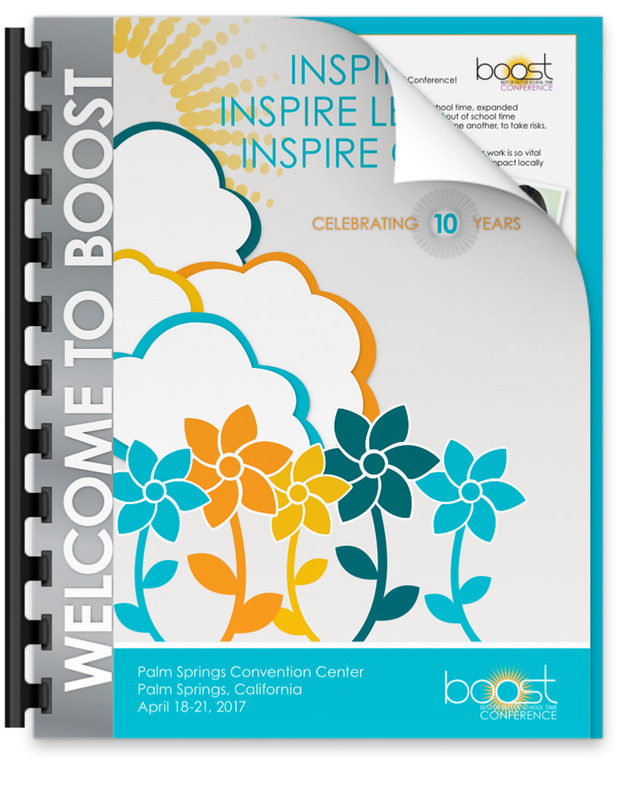 See what was offered at the 2017 BOOST Conference in Palm Springs, CA! 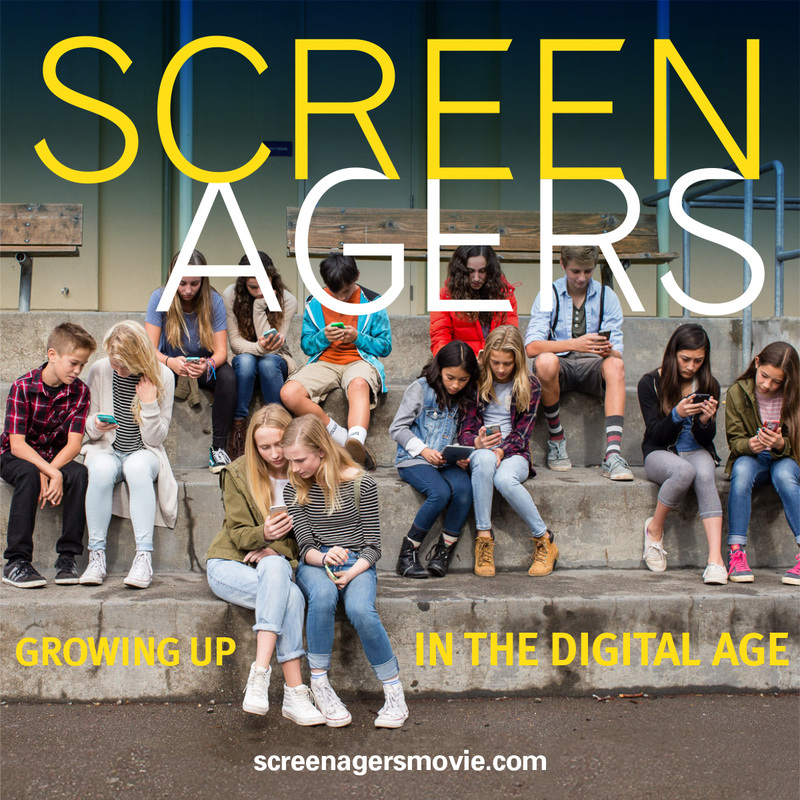 Click the brochure below to download. Michael Vaughan-Cherubin, Senior Program Manager, U.S. Soccer Foundation, Washington, D.C.
Alexis Steines, Director of Field Outreach, Afterschool Alliance, Washington D.C.